Oh my gosh, oh my gosh. I actually own it. 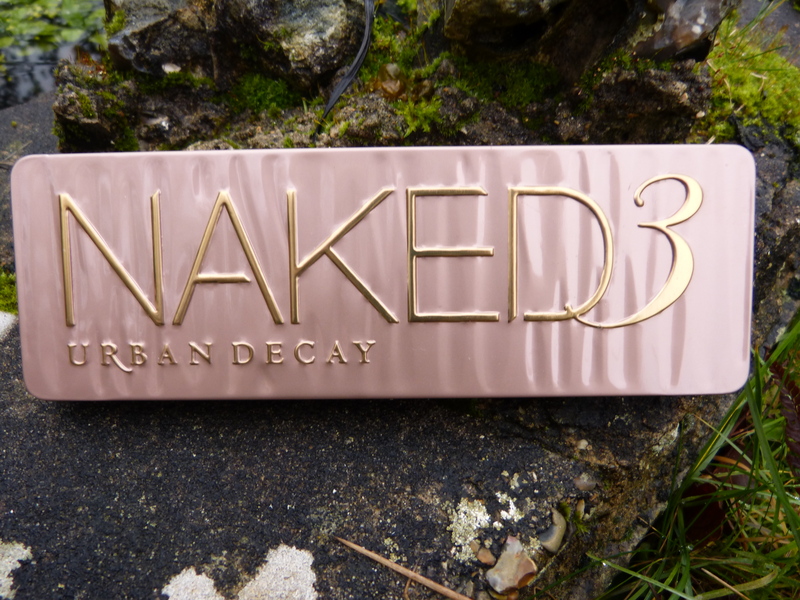 Urban Decay Naked 3 palette, you are mine! 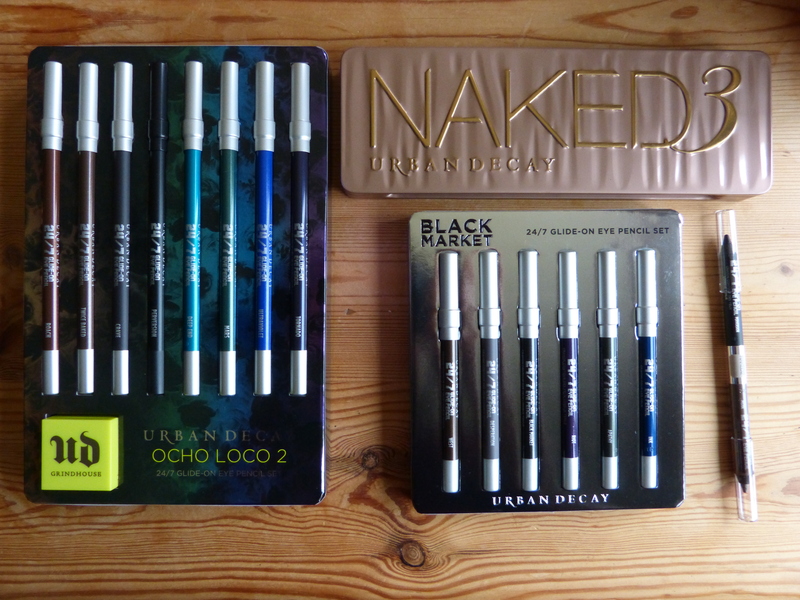 A Pretty Big Urban Decay Haul! Um. Between Father Christmas and a little bit of spending money, I appear to have lots of new and wonderful Urban Decay goodies. This is very, very exciting! Have a little teaser post – I’ll be reviewing each of these in detail over the next week. Naked 3. Twelve beautiful rose gold neutral eyeshadows. The palette on everyone’s wishlist. Ocho Loco 2. Eight full-sized 24/7 Glide On Eye Pencils, in a mix of neutrals and super brights. Black Market. Six 3/4-sized 24/7 Glide On Eye Pencils, in smoky blackened colours. Naked 2 pencil. Double ended 24/7 Glide On Eye Pencil, to match each Naked palette. This one’s in Perversion and Pistol. Are you excited? I’m excited!